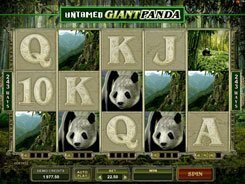 This is a Microgaming’s 3-reel video slot fitted with a single payline. 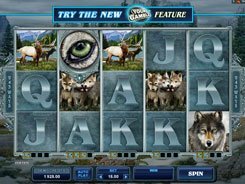 The slot has a classic look, but with a themed twist that adds fun to the gameplay. The symbols are classic bars and cherries accompanied by coins and a lion’s head. 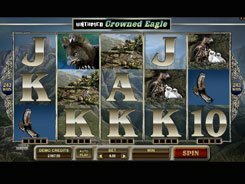 The slot accepts one, two or three coins per line, with a coin value ranging from $0.25 to $5. Thus, the maximum bet in this game is $15. Cherries are the lowest paying symbols on the reels awarding 1 to 6 coins. Single, double and triple bars pay out 20 to 300 coins for three of a kind. 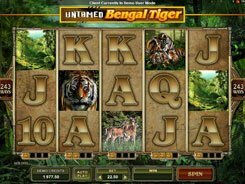 The top payout you can hook playing Lion’s Share is 8000 coins (or $40,000) awarded for three Lion symbols landed on the payline. To qualify for this win amount, you must bet three coins, otherwise the award will be a bit lower. What’s more, the Lion serves as a replacement for other symbols and adds a x2 or x4 multiplier to a winning combination when used as a substitute. 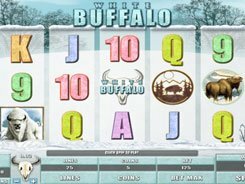 There are no scatters and other bonus features in the slot, yet its Vegas-style layout and a massive fixed jackpot will appeal to conservative players and beginners alike. PLAY FOR REAL MONEY!